On Friday, senior Amy Letourneau joined the esteemed “Roof Club” against Michigan State. Her 3-run home run landed on the roof of McGaw Hall beyond the left field fence and was the 10th Northwestern bomb ever to reach the roof. Letourneau became the seventh Wildcat in school history to hit a roof shot and first since Olivia Duehr last season. NU won the game 8-0 in five innings, run-ruling the Spartans. 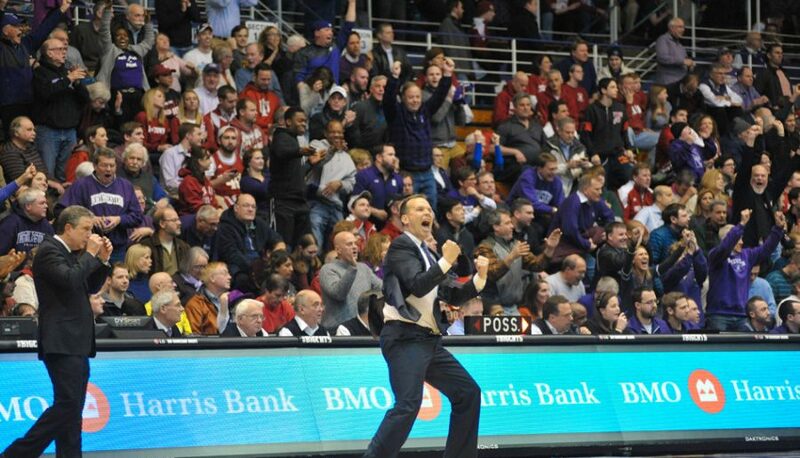 After setting a school record for regular-season wins last season but failing to be selected for the NIT, let alone the NCAA Tournament, Northwestern’s men’s basketball team had one thing to blame: its non-conference schedule. By RPI, the Wildcats ranked 334th in non-conference strength of schedule. There are 351 teams in Division I.
NU’s problem was clear going into the season: the Cats lacked opportunities for signature victories (outside of a non-conference tournament matchup in Kansas City with eventual national runner-up North Carolina), leaving a 20-win NU sitting at home in March. Non-conference scheduling is an ongoing process — last season’s finalized non-conference slate was officially announced on June 24 — but news of the higher-profile games on the docket for the Cats has been trickling out. And if those games are any indication, coach Chris Collins might finally have the resume-boosting opponents out of conference to push NU into the first postseason appearance of his tenure. The Cats have been announced as a participant in the Legends Classic, a four-team non-conference tournament in Brooklyn that will also feature three NCAA Tournament teams from last season: Texas, Colorado and Notre Dame, who made the Elite Eight. NU will play two of the three schools as a part of the tournament, with exact matchups to be announced at a later date. Additionally, the Cats are reportedly slated to travel to Butler as part of the Gavitt Games, a series pitting Big Ten and Big East opponents against each other, and will take on Dayton in the United Center on December 17, according to a report from CBSSports’ Jon Rothstein. Both teams were selected for the NCAA Tournament last season. 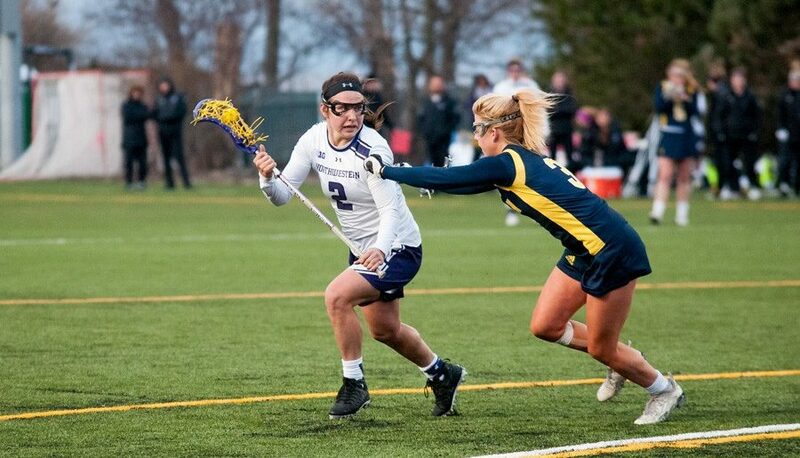 Although much is still up in the air, NU is in line to take on at least four NCAA Tournament teams from 2016. But how does this compare with past non-conference schedules under Collins, based on performance in the previous season? The game against North Carolina was a big opportunity for NU to break out, but ended in a predictable defeat. Columbia was a trendy choice in the Ivy League before the season, and a road win at Virginia Tech looked better for the Cats as the Hokies snagged a spot in the NIT. But any schedule with DePaul as its second-best team from the prior season has limited upside. Northern Iowa and Butler turned out to be two of the better teams in the country in 2014-2015, but weren’t as impressive the season before they appeared on NU’s schedule. The sole NCAA Tournament team on the non-conference docket going into the year was MAC champion Western Michigan. Overall, this year’s non-conference schedule ended up having several solid chances at signature wins, but it wasn’t as obvious before the season. Collins’ first year as coach featured what appeared to be a tremendously difficult non-conference schedule at the top, with the Cats taking on NC State and Stanford on the road and Missouri and UCLA at a neutral site. Unfortunately for NU, the team wasn’t up for the challenge; the Cats lost all four of these games by a combined 61 points. From what we know now, the Cats’ 2016-2017 non-conference schedule is shaping up similarly to their schedule for 2013-2014, where NU played a host of quality teams from the previous season. But Collins’ first squad serves as a reminder that scheduling big games is not the same as winning them, as the Cats went 14-19 that season. 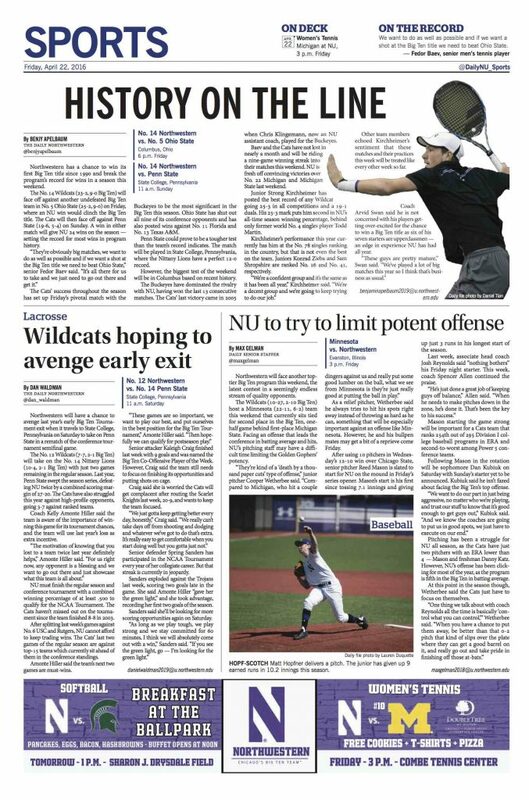 With four NCAA Tournament qualifiers scheduled and the potential for another solid non-conference opponent out of the Big Ten/ACC Challenge, NU will certainly have the chances for a signature win that it lacked last year. But to return to the postseason, the Cats will need to win some of those games, a feat easier said than done. In case you missed it, Maggie Lyon signed with Chicago’s WNBA team last night. 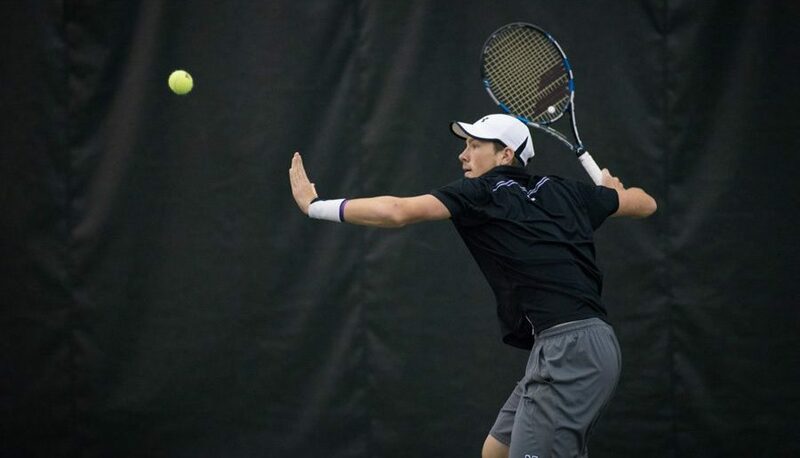 Benjy Apelbaum previews a potentially historic weekend for men’s tennis. Dan Waldman writes about lacrosse’s quest for vengeance. Max Gelman discusses how pitching will be extra-important for the baseball team. Cole Paxton describes a softball team that’s feeling a bit of pressure. Khadrice Rollins opined about why it’s important to appreciate Northwestern sports. As the regular season heads into the final stretch, Northwestern finds itself at 7-7 with two regular season games remaining. The Daily’s lacrosse reporters convened to discuss the team as it prepares for the postseason and looks to win its 8th NCAA Tournament since 2005. This story was originally published on April 20, 2016. 1. What needs to be the team’s main focus heading into postseason play? Dan Waldman: If this team wants to a make a run in the postseason, then its defense has to improve. In the Cats’ 14-11 loss to USC last week, the Trojans scored 11 of their 14 goals off of assists, and a majority came from dumping the ball to an open shooter right on top of the crease. NU’s defense struggled to rotate to open attackers, especially in transition. The Cats’ slow rotations have been a recurring problem throughout the season, and NU needs to shore up its defensive slides to eliminate goals coming from one-on-one opportunities with the goalie.The team can improve on this by either winning even more draw controls or limiting turnovers that result in fastbreaks. Claire Hansen: You’ll hear Kelly Amonte Hiller and the players say it all the time: They just need to play their game. There’s no question that the Cats have some of the best talent in the country. Their major losses this year have come from a kind of sloppiness that is uncharacteristic of NU. If the Cats can tighten up their fundamentals — limiting turnovers, sharpening their passes, taking care of the ball — they’re going to have no problem finding success in both the Big Ten and, if they make it, the NCAA. To find out what else our writers had to say, click here for the full analysis. Northwestern’s all-time leading 3-point shooter has found a home with the WNBA’s Chicago Sky. Lyon went unselected in last week’s WNBA Draft, even though the Sky had one of the last overall picks in the draft (34th out of 36). Instead, Chicago decided to take a flier on the New Trier graduate as a free agent. Selena Lasota has scored a lot of goals in her career, but few can match the degree of difficulty of this one. This behind-the-back masterpiece was the sophomore midfielder’s third goal of Sunday’s 20-9 rout of Rutgers and her 32nd goal of the season so far.